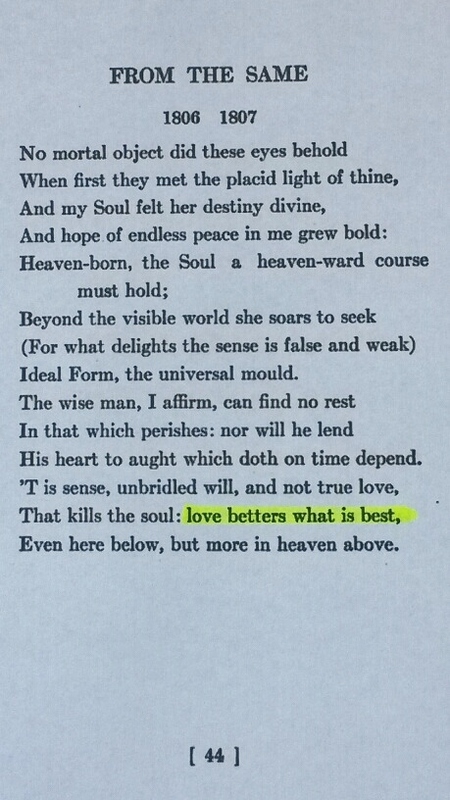 The topic of today’s post is an inspirational quote that is found across the internet falsely attributed to William Wordsworth. Once again, one of the largest percentages belongs to websites dedicated solely to providing quotes. Interestingly, social media tied with the same percentage. This leads me to reiterate to never trust quotes found on quotes-only websites, and never trust quotes posted on your friends’ and family’s social media pages. As the above numbers show, social media is another major source of misquote propagation. 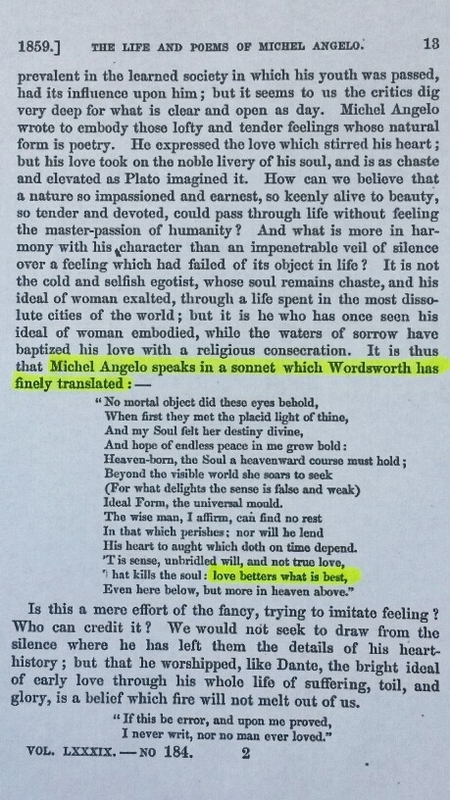 Obviously, the misquote stems from someone who did not actually read Wordsworth’s book, assumed all content was written by him and then published this misinformation which then propagated over the centuries. This is not the first time in my research that I have come across this type of origination. 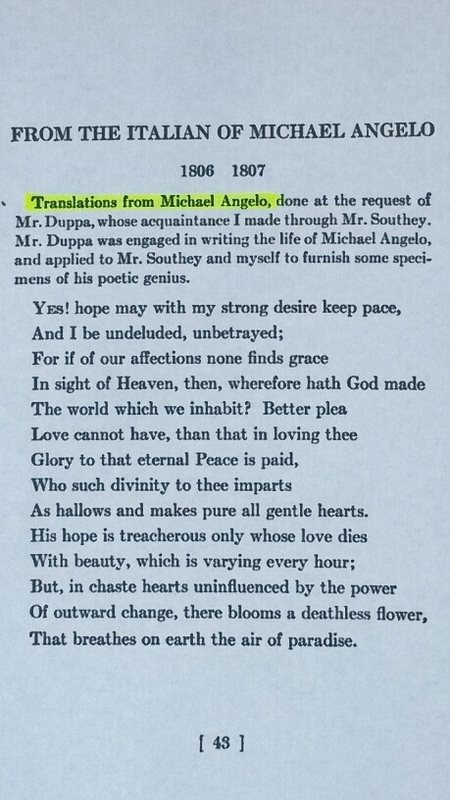 Unfortunately, there are other authors whose works were translated by someone other than themselves and consequently misattributed. Sadly, one of the websites featuring this misquote was an author interview website. And it was a modern-day author who stated it was her favorite quote by Wordsworth. I say “sadly” because even the educated ranks have been infiltrated with the vast quantity of repeated erroneous information on the internet. This author is a member of the literary community, yet she is proliferating false literary information. Unfortunately, in my research I have encountered many university papers and books written by professors containing misquotes. This indicates that even scholars cannot be trusted with quotes. To reiterate, if the quote is not accompanied by detailed source information such as book title and chapter or play title with act and scene, it should not be considered reliable. One item of note is that the informational websites making up the 24% featuring the misquote are all either English dictionary websites or translation websites from various languages into English. This demonstrates that, much like quote websites, these dictionary websites have all replicated each other with the same misinformation. It’s a shame that these websites, which have a great educational purpose, lose credibility because the content has not been checked for integrity. The books I found that contain the misquote are all books dedicated solely to quotes. They were published beginning in the 1800s up to present day. 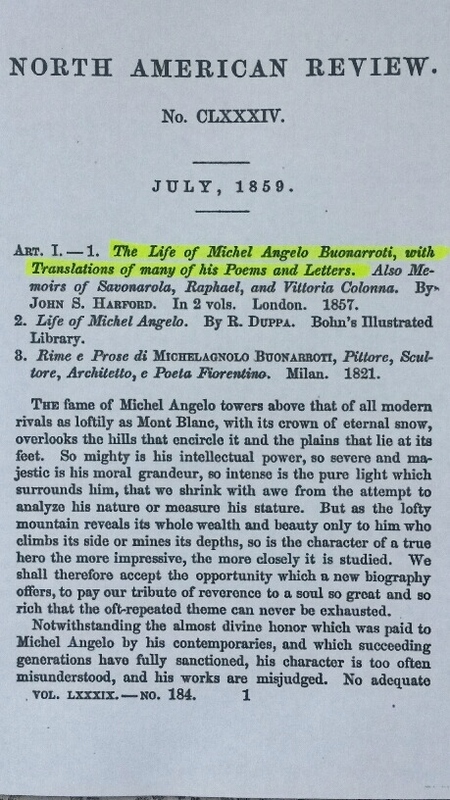 Most likely the modern-day books copied content found in previous quote books, resulting in the propagation of erroneous information. If you are going to use a quote book, make sure it is one that includes not only the author/orator’s name but also source information for each quote such as the book, chapter, play, act, scene, poem, line number, speech date and location, etc. As a final note, this misquote is available for purchase. For $120.74, you can have your own trinket box featuring flawed information to be handed down generation after generation. To learn how you can avoid fake quotes, visit my “What You Can Do” page. To help extinguish the quote virus, share the information with your family and friends, and “like” my Sue Brewton Author Facebook page.